This January, new members can get their first month free with code MYBOTM. How it works: Members will pay $14.99 when they sign up for a subscription that will renew monthly. Their first month is free, and their second month is covered by their upfront payment of $14.99. Then they’ll be renewed at the end of their second month (unless they cancel). Get Your First month of BOTM free with code MYBOTM! As you know, BOTM is now a monthly subscription service. However, given that some members preferred paying upfront, they are now offering a 12-month option. Members who sign up for 12 months will pay $149.99/year. That’s $12.50/book, instead of our standard price of $14.99. 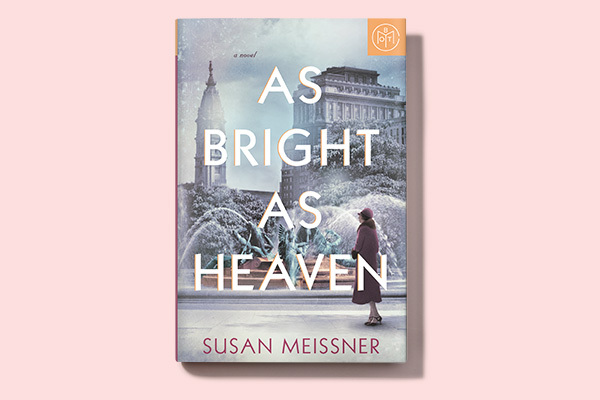 I’m so pleased to introduce the January books, which include a BOTM exclusive, As Bright As Heaven, a thrilling modern retelling of Alfred Hitchcock’s Rear Window, and a police procedural mystery, Two Girls Down. 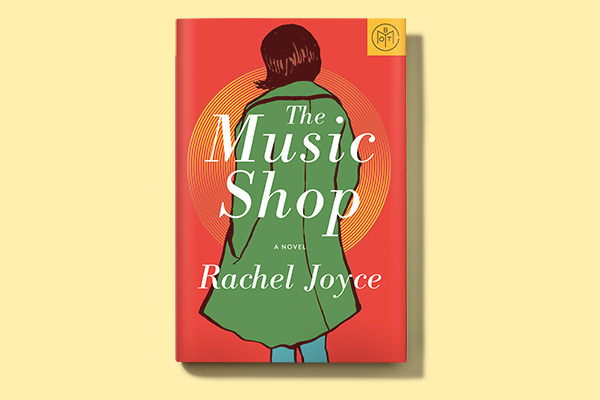 They are also offering The Music Shop, an 80s-era romance, and Red Clocks, a gripping and timely dystopian in the vein of The Handmaid’s Tale. 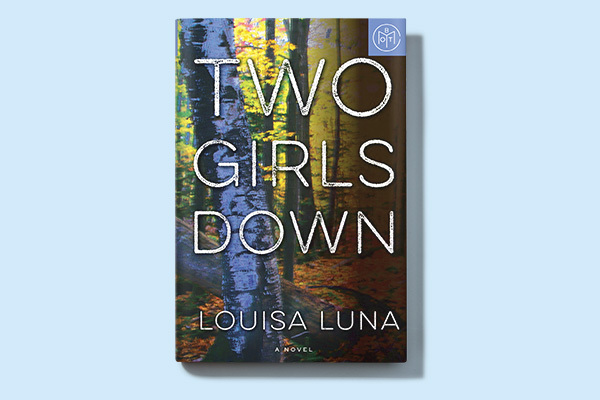 And finally, I’m happy to announce the Book of the Year award winner! 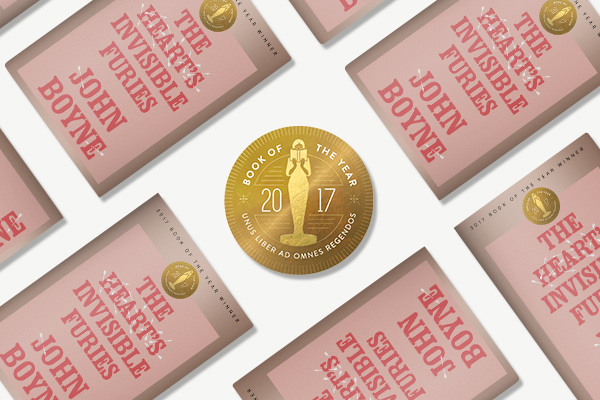 The winner is The Heart’s Invisible Furies by John Boyne! 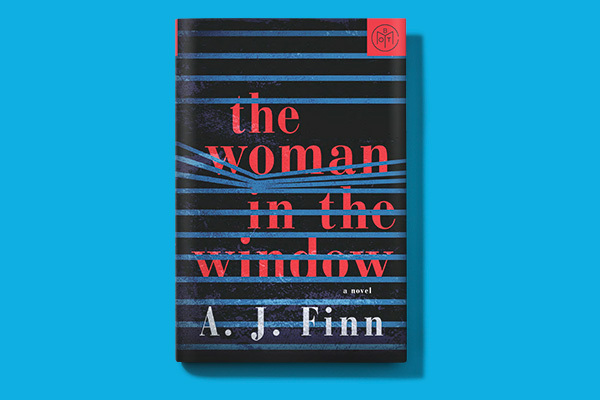 The author will receive a $10,000 prize and BOTM is releasing a limited edition with a rose gold jacket to commemorate his win. Members can add this edition to their box for only $9.99 starting in January! 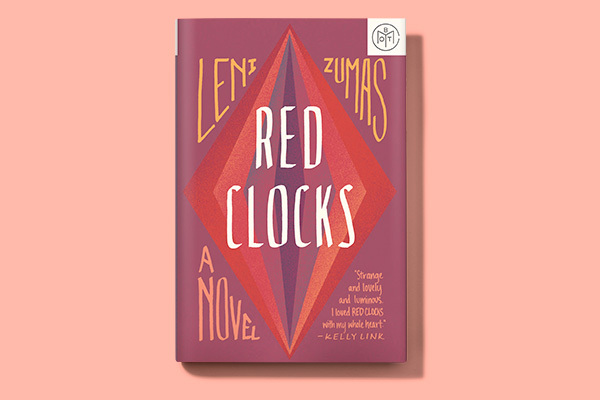 Your 2017 Book Of The Month Winner! 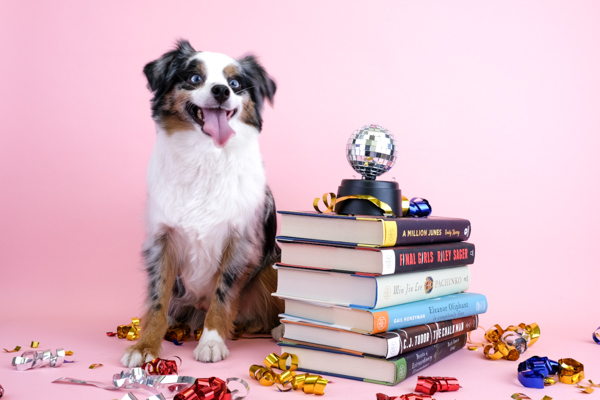 Previous Previous post: My 2017 Reading Roundup!